Richard in 'Robin 후드 3x01'. Season Three, Episode One of 'Robin Hood'. 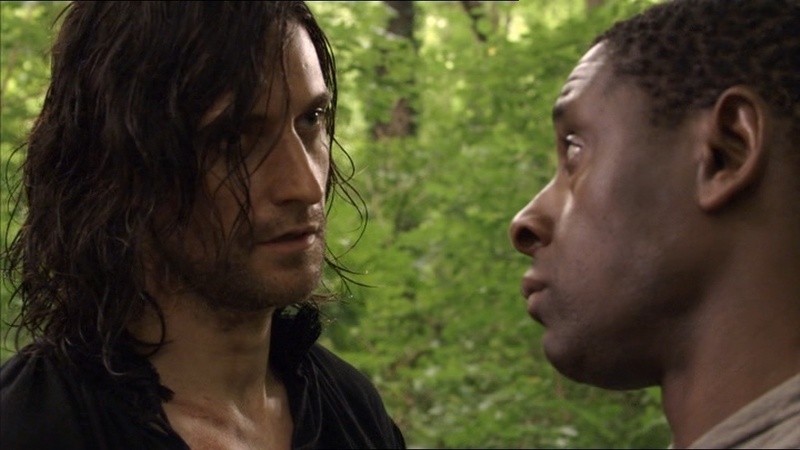 HD Wallpaper and background images in the Richard Armitage club tagged: total eclipse robin hood 3x01 screencaps richard armitage.